The Central Valley of Costa Rica has this wonderful weather, nice mountain scenery, and rich volcanic soils. These factors have made such a good impression on so many for so long that 2 million people now call the Valle Central home. Unfortunately, this hasn’t left much space for the wetlands and moist forests that used to be found in this inter-volcanic depression (I doubt that’s a real term but it sounds about right). Sadly, the conversion to concrete of the few remaining patches of green space is still happening as the people population continues to slowly grow. A lot of common birds have become decidedly uncommon in the greater San Jose area as even the Poro, Mango, and Avocado trees growing in backyards are cut down to make room for yet more apartments. While Crimson-fronted Parakeets have become adapted to nesting on buildings, most other birds of the Central Valley haven’t been so lucky. 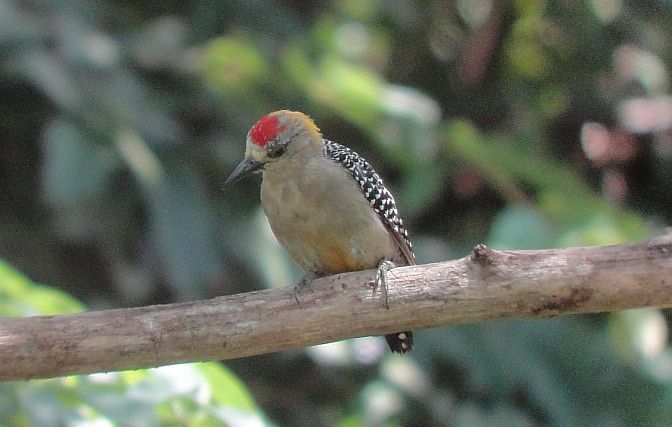 The lack of habitat for birds means that most people on birding trips to Costa Rica leave the over-urbanized Central Valley for other, more birdy places as soon as possible. After 6 or more hours in a plane, however, who wants to spend another two or three hours on winding mountain roads in a car, van, or bus? You need to take a break but how many places in the Central Valley are actually good for birding? There are some choices for fairly birdy accommodation as you leave the San Jose area and ascend the slopes of the mountains on either side of the valley, but the best oasis that I have found for birding is at the Zamora Estate Hotel. I want you to note that I did not say the “Hotel Bougainvillea”. The Bougainvillea is frequently used by tours and because of this, many birders traveling on their own also opt to stay there. They hear about the nice gardens and it sounds like a reliable, quality choice for accommodation so they stay there instead of looking into other possibilities. While it is true that the Bougainvillea has gorgeous gardens, excellent service, and nice rooms, it’s not really that close to the airport and the birding is just as good in most Central Valley hotels graced with a garden. I’m not saying that you shouldn’t stay there, just that if you want to stay at a similarly priced place that is far better for birds and closer to the airport, the Zamora Estate Hotel is a better choice. 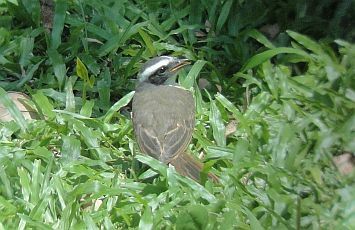 The Zamora Estate is so good for birding because it is located on a sizable farm that has protected wetlands, woodlands, and fields for several generations. Located right in the heart of Santa Ana, it truly is a green oasis for everything from herons and egrets to Red-billed Pigeons and raptors. Accommodation comes in the form of private bungalows and excellent service provided by the Zamora family. Birding comes in the form of a few trails that pass through forest, a vineyard, and wetlands. 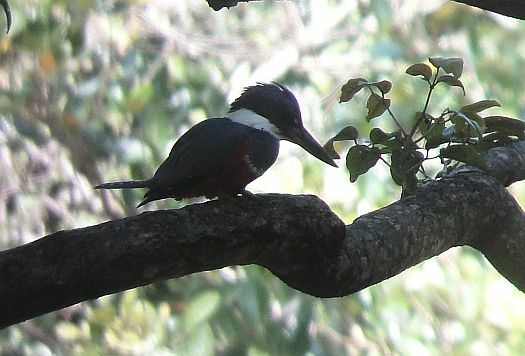 Over 130 species have been recorded on their property including such goodies as Crested Bobwhite, Spectacled, Pacific Screech, and Ferruginous Pygmy Owls, Boat-billed Heron, Gray-necked Wood-Rail, Crimson-fronted and Orange-chinned Parakeets, Gartered (Violaceous) Trogon, Blue-diademed (crowned) Motmot, and Blue Grosbeak. 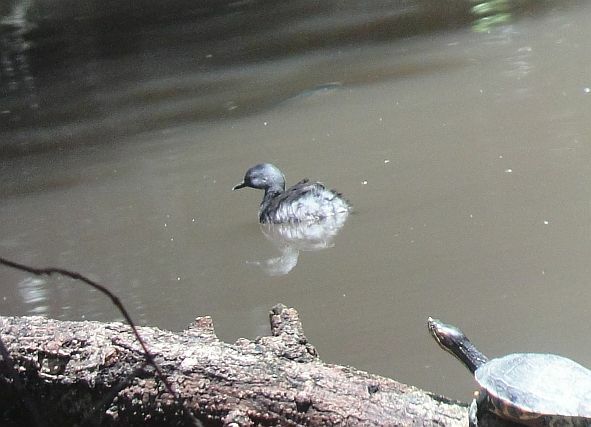 Least Grebe- kind of local in Costa Rica. 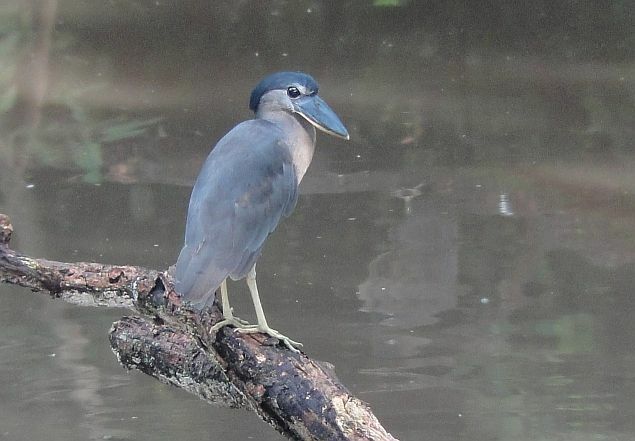 Boat-billed Herons- the Zamora Estate has to be one of the easiest places in the country to see this odd species. Social Flycatchers- a common edge species in much of Costa Rica. Hoffmann’s Woodpecker- the common woodpecker of the Central valley. 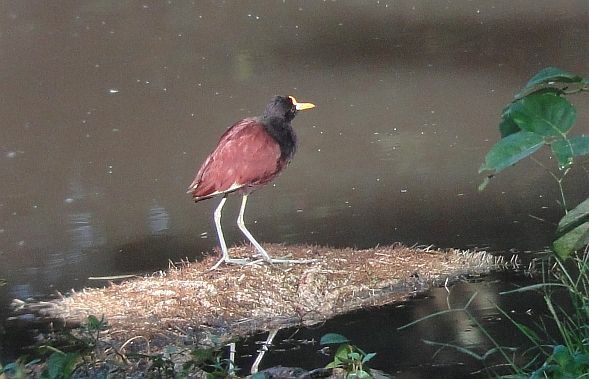 Northern Jacana- always fun to watch this one! and Gray-necked Wood-Rails- on a recent birding club meeting, we were entertained by a pair of these scurrying back and forth. The Zamora Estate isn’t a cheap place to stay but is more than adequately priced for what is offered. The owners should also be highly lauded for preserving some of the last wetlands in the Central Valley. I wouldn’t be surprised if more bird species are added to their list as more birders discover this place. It looks like a great place to stay if visiting the Central valley, something I still need to do. If I do so, I will want to watch birds not found in Panama, like the Hoffmann’s WP and the Pacific SO, but what abouth Prevost Ground Sparrow in that site? Any chance? @Jan- Yes, in my opinion, it’s probably the best place to stay for visiting birders. Rather expensive but worth the price. I’m not sure about Prevost’s at that site. I haven’t seen it there but it probably occurs. 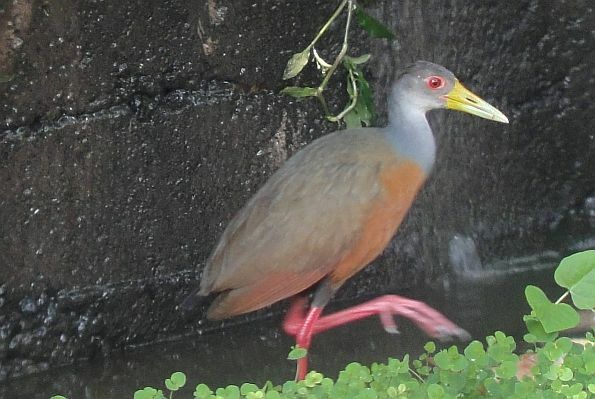 Secretive, little known bird! I’m going to be in Costa Rica in February 2019 birding with a small group from Scotland. I read your piece about the Zamora Estate it sounds great for our first morning, do you know if you can bird on the grounds if you aren’t staying there? We will be at the Canyon Busta hotel which is unite near I think. @Ian- Unfortunately I am sorry to say that this excellent site was sold by the owners and is being converted into housing. They may retain some habitat but overall, I think most of the habitat is destroyed. 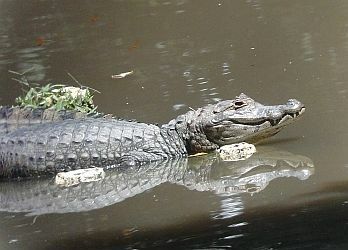 Sadly, once again, greed took precedence over preservation of natural habitats even when it was one of the last remaining sizeable areas of wetlands in the Central Valley. I’m not sure what the birding would be like at that site but looks like some interesting species could show. That said, there are a few other sites in the Valley and near there for birding. I will send you an email about that. Cheers!